Taking a test is a stressful experience. Test anxiety even factors in students’ academic underachievement and low performance. Luckily, test anxiety can be mitigated by proper preparation and appropriate training. 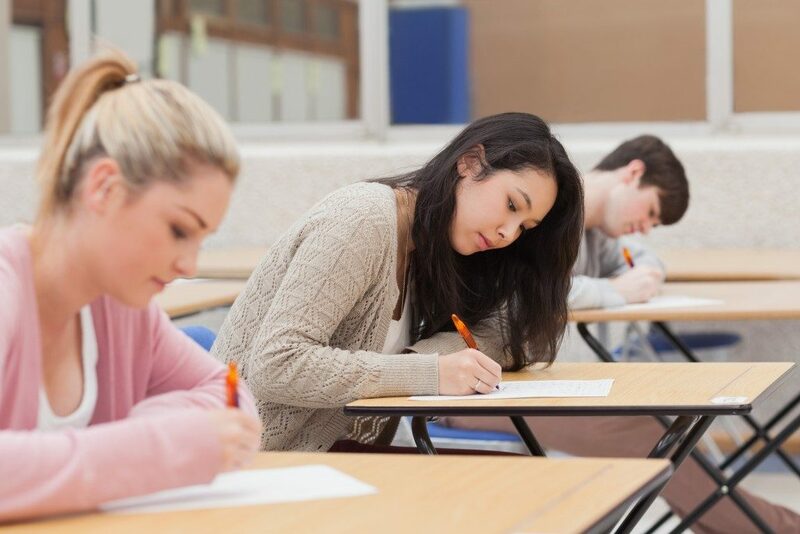 Take a look at the following strategies to help guide you on exam day. There’s no substitute for adequate preparation. It is the key to test-taking success. 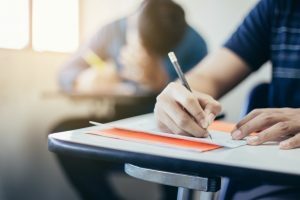 If you didn’t study throughout the semester or didn’t take CompTIA A+ practice tests, you probably won’t be doing as well on your exam as you otherwise would have with adequate prep work. To prepare yourself, you should spend as much time as you can understanding the material that will be covered in the test. Memorization is not as important as truly understanding the concepts that were taught to you. More often than not, when you cram, you overload your brain with information. This will tire you out and may even cause you to get confused. 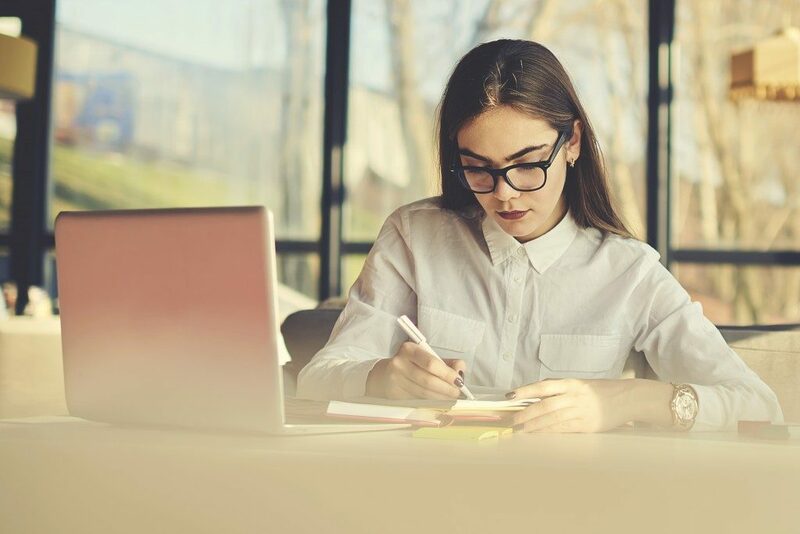 You will be able to retain more information if you study regularly and at a reasonable pace instead of cramming as much as you possibly can the day before the test. Any preparation will go to waste if you go to the exam tired and sleepy. Get a good night’s sleep before your test. Remember to eat a healthy meal and to stay hydrated. Avoid overeating or drinking too much caffeine before your exam. You don’t want to be late for your exam. If you arrive early, you can take time to relax, which will increase your confidence and narrow your focus. If you get to the test earlier than you need to, you and your fellow test-takers can even go over some review questions. Teachers and instructors often make last minute changes to test details. Missing these instructions will very probably worsen test anxiety. Remember to listen closely and take note of any of these changes. If all else fails, you can always ask for the instructions to be repeated. Test directions and questions contain valuable information. Remember to always read all the directions carefully to make sure that you understand what is being asked of you. Don’t let the more difficult questions raise your anxiety. Move on to other questions so that you don’t waste any of your valuable time. Just remember to go back to the difficult questions when you’re finished with the easier ones. When you finish early, you will have time to review, which is very important. During this time, you can go back to difficult questions and go over your answers. You can also take any remaining time to proofread your essays. Also, check to see if you have answered all the questions in the test. Make sure that you look at both sides of the page. When you’re beginning to panic or stress out, stop with the test for a bit and take a few long, deep breaths. You should do this throughout the test so that you can clear your mind. Don’t pay attention to other students taking the test. Don’t look at other people’s papers. If they are being disruptive, ask them to be quiet. Additionally, don’t feel pressured if anyone completes the test quickly and leaves early; you should take your own time. Test-taking doesn’t have to be so nerve-racking. If you take note of these strategies, then you can easily tackle any tests that come your way. 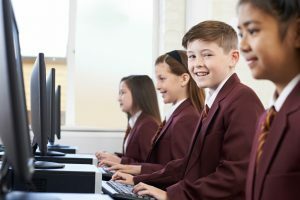 Should You Send Your Child to a Private Academic Institution?